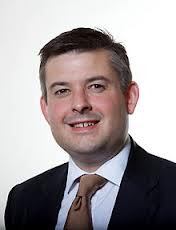 Sept 11th - Jon Ashworth, MP for Leicester South, today at the Rohingya community debate in Parliament stated, "Indeed, we had a public meeting there on this issue just last Friday evening. 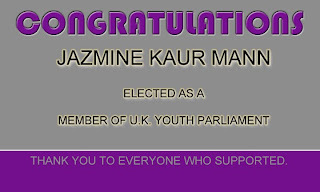 I was pleased that there were representatives from all the major faiths in Leicester—Christian, Hindu, Sikh and Muslim—which brings home the fact that this is a matter of human rights. 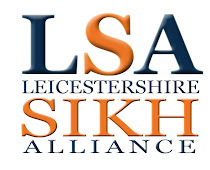 While I have the opportunity, I want to thank Leicester’s Federation of Muslim Organisations and the Leicester Sikh Alliance, which have been doing a lot of work on this matter." And Suleman Nagdi from the Federation of Muslim Organisations (FMO) stated, "Faith communities turned out in good numbers for the meeting but the FMO would like to pay a special tribute to the Sikh community and Leicestershire Sikh Alliance who attended in good numbers to show their appreciation for global human rights and justice."